Suitable for ages 3 and up! Particularly because it’s not something you’ll see many party entertainers do in their show. This usually takes place in the last 15 minutes of the entertainment. 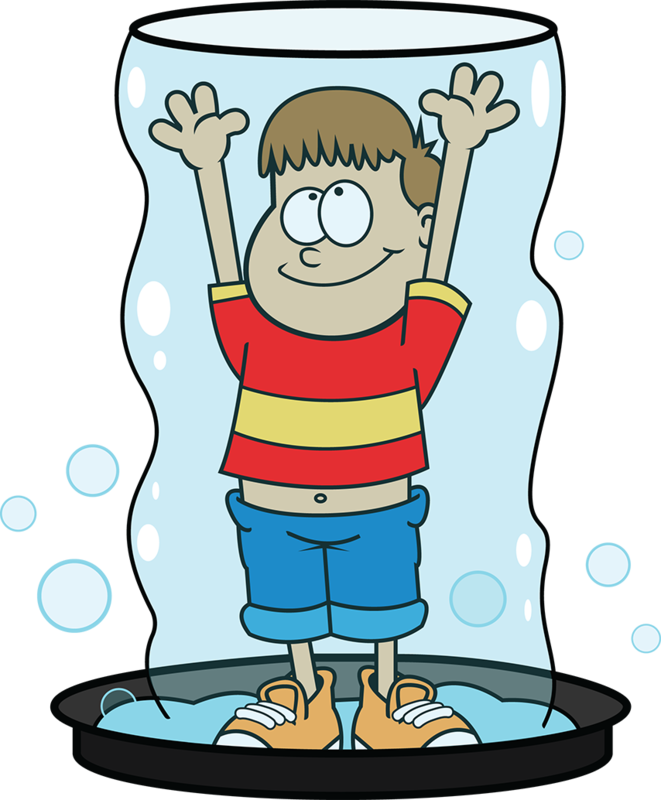 The children get to stand in our bubble tower and we wrap a gigantic bubble around them so they are literally standing inside a great big bubble tower. It’s fantastic fun and brilliant for photos. Also, kids don’t get wet and there’s no mess to clear up afterwards! Makes for an incredible party finale!! Take a look at our video to see what this looks like in action. The bubble tower was brilliant! My enduring memory is of the squeals of delight from both the boys and girls, and a beaming face from my daughter. Read more of our previous customers’ feedback about our children’s party entertainers. Children’s Party Entertainers and Children’s Magicians! Party can be tailored to suit all ages! At Froggle Parties, our children’s magicians and party entertainers have truly amazing and wacky characters that have the kids in fits of laughter from start to finish! Packed with astonishing magic, hilarious puppet shows, lively dancing, brilliant party games, balloon modelling, bubbles and top quality prizes, you can be sure this is a party the children will be raving about for weeks to come! If your party is for a birthday, we make a huge fuss over the birthday child, where they get to help with the magic (assuming they want of course) and other aspects of the show, and are showered with balloons galore. They’re made the absolute star of the party! As well as birthdays, our entertainers cater for every occasion, including weddings, christenings, fetes, fairs, walk about entertainment, corporate parties, school events and nurseries and we offer parties for any age from 1 to 101! For kids party entertainers that stand out it has to be Froggle Parties! All of our bookings are finalised over the phone, so to book a children’s magician or kid’s party entertainer simply call us or send us an email. Click here for our contact page. Check out a video of one of our parties in action. 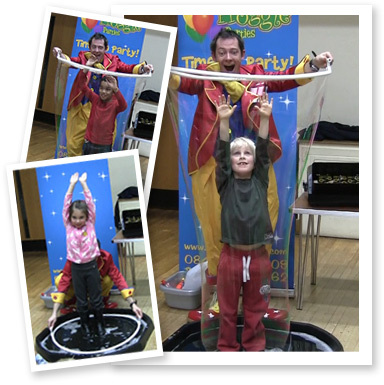 Do tell us if you want our children’s party entertainers to include more of one aspect of the show than another. We’re happy to accommodate this for you. For costs, please go to our costs page. Read some of our previous customers’ feedback about our children’s party entertainers. Froggle Parties provides kids party entertainers with a difference. We know that good children’s party entertainers can be hard to find but with Froggle Parties you can book with confidence. All of our team love what they do and are bursting with energy. They are young and energetic and trained by us to do our own exclusive Froggle shows. We can do the party in any venue like a hall or a room in your house and your entertainer will bring all their own equipment on the day, including their music system, so you don’t need to worry about a thing. Just relax and enjoy the show. 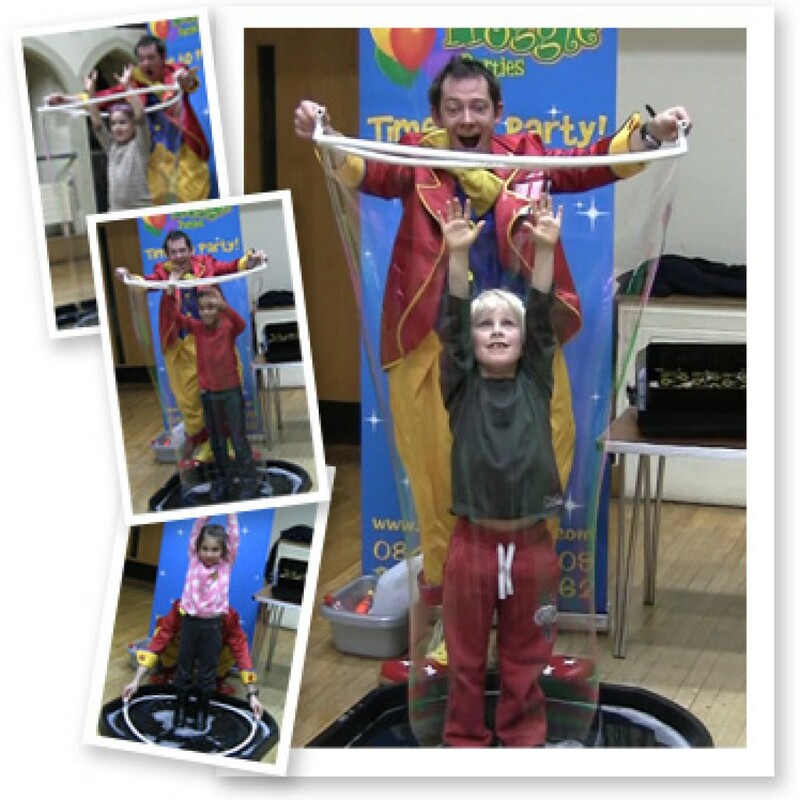 Don’t forget, we can tailor your celebration to suit your needs, so if you want one of our magicians that focuses more on magic, one of our kid’s party entertainers that does more games and dancing, or one of our performers that offers the whole range of lively activities, we can tailor the event to fit whatever you want. We know it’s variety that’s key to a successful party, which is why our team cram tonnes of fantastic and varied activities into the show to keep your children fully engaged from start to finish. 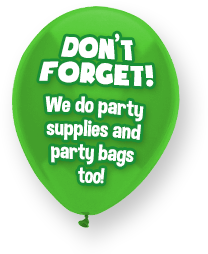 Our parties are different because we respond to how children are on the day. There is no routine that’s set in stone. So if the little ones are really active we’re not going to try and sit them down for a magic show like most entertainers would. We’ll get them up and play games, do dancing or other high energy activities. 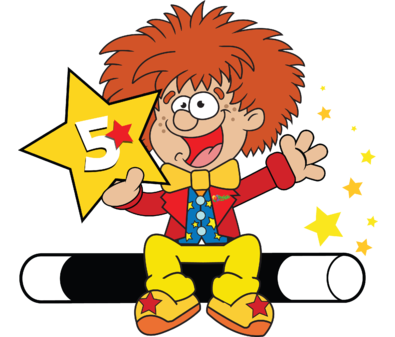 Check out what customers have said about our terrific children’s entertainers. 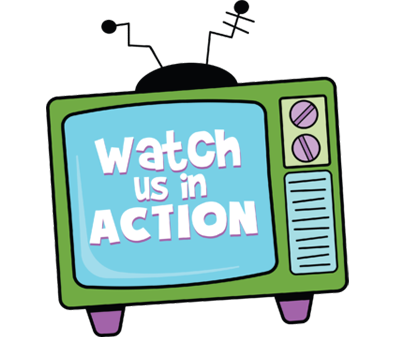 Watch one of our amazing kids parties in action! 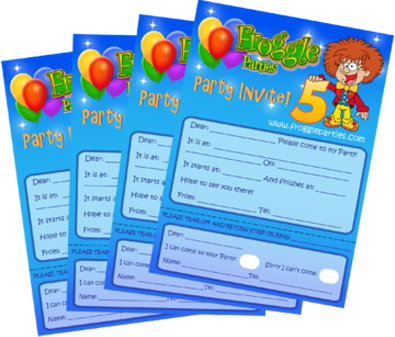 Free party invites, certificates, thank you notes & more. Over 90 designs to choose from. 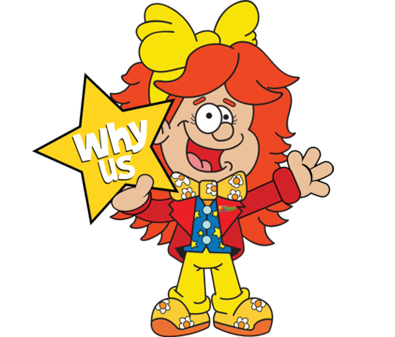 See what makes us stand out from other children’s entertainers. It seems you have arrived at our UK site. Would you like to view our US site instead? Take me to the Froggle Party Time US site. Continue to UK Froggle Parties site. We will be in touch to let you know about availability of our entertainers as soon as possible. Please do not assume that this booking is automatically confirmed. Your party is not confirmed until you have paid a deposit and received an email from us confirming all the details of your party.